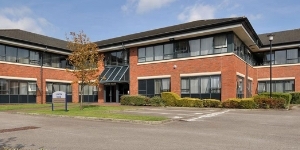 Cedar House is located on the popilar Sandbrook Business Park, which is situated on the successful Sandbrook Park development in Rochdale. 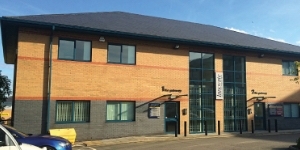 Located at the end of the A627(M), the office scheme is ideally positioned 1.7 miles from Rochdale town centre and provides direct access to the north west's motorway network via junction 20 of the M62. The scheme is well serviced by public transport with regular bus services linking Manchester Road to the town centre where Rochdale rail station provides services across the region and beyond. Cedar House is a modern two storey office building which is available as a whole or on a floor by floor basis, with sizes ranging from 4,123 sq for the Ground Floor, 4,185 sq ft for the First Floor and total 8,308 sq ft. The buildings at Sandbrook Business Park are arranged within an attractive landscaped environment with their own dedicated car parking. 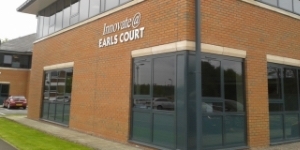 A number of staff facilities are immediately available on the adjacent retail and leisure park. 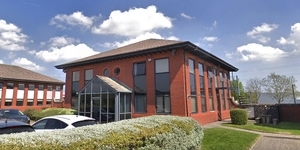 Sandbrook Business Park offers a range of office space to let in Rochdale. 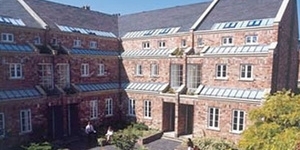 Cedar House is available on a floor by floor basis on flexible lease terms. For more details please contact us. For confirmation of the Rateable Value and the actual rates payable for a property please contact the local council. 'Small Businesses' should enquire as to whether Small Business Rates Relief is available. The EPC rating on this property is C51. Copies of individual EPC's are available on request.